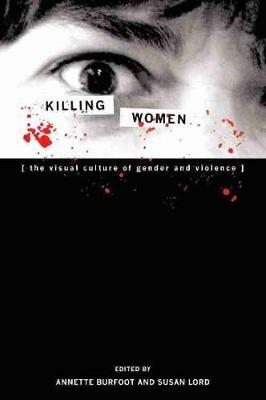 The essays in Killing Women: The Visual Culture of Gender and Violence find important connections in the ways that women are portrayed in relation to violence, whether they are murder victims or killers. The book's extensive cultural contexts acknowledge and engage with contemporary theories and practices of identity politics and debates about the ethics and politics of representation itself. Does representation produce or reproduce the conditions of violence? Is representation itself a form of violence? This book adds significant new dimensions to the characterization of gender and violence by discussing nationalism and war, feminist media, and the depiction of violence throughout society.